I hope you all had a lovely Christmas! I’m excited to share with you some of the things I got for Christmas! You may be thinking that some of these are weird gifts, but my parents went to Florida and I specifically asked for these things ha! I managed to try some of them today so I can let you know what I thought of them! 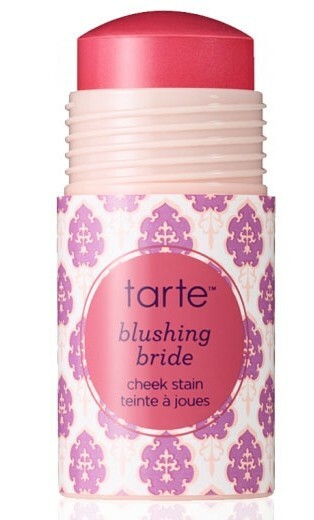 This cheek stain was unexpected because I actually wanted the Amazonian Clay Blush, but this was a pleasant surprise. First of all it smells amazing! 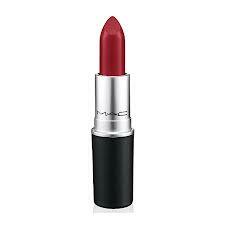 It is also really pigmented and so a little goes a long way. This is designed to be applied directly onto the skin but I find that it becomes way too much. I simply dabbed it lightly on to a blusher blush and dabbed it lightly on to my skin. I have extremely oily skin and it’s not really recommended for my skin type, but saying that, I have had zero problems with wearing this so far. I really wanted to try this as it has been highly raved about, and there is a good reason for it too. 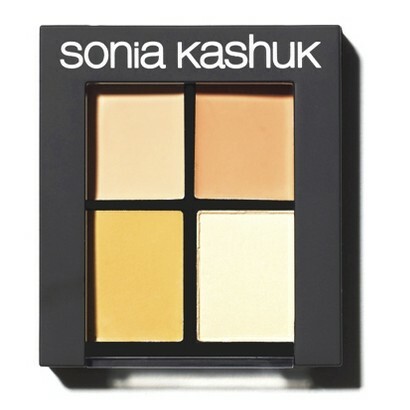 It is pigmented and provides full coverage, and it really brightens up the skin. I would definitely recommend it as a dupe for the mac palette which is 3x the price. The only thing I would say is that if you have oily skin, make sure you use a matte powder on top because it is really creamy. There was a bit of a mix up with these two brushes these weren’t the ones I actually wanted but nevertheless, both of the brushes were of a really nice quality. I wanted a flat contour brush and a tiny eye liner brush but these do the job anyway so I’m really happy with them. Mac products, need I say more? Last but not least, lately I’ve been falling in love with these Pandora rings. Hopefully this is the start of my collection. It’s so simple yet so beautiful. I’d love to hear about your Christmas. Please share with me in the comments below.